Happy New Year! This month, North London TB Journal Club will discuss two recent papers on the London isoniazid resistant TB outbreak. We look forward to seeing you there – all welcome. Please join us to discuss an interesting paper exploring radiological and molecular correlates of TB cure. What does cure mean? Are all bacilli killed? How might the way we define treatment response influence the way we test new drugs and regimens against Mycobacterium tuberculosis? This month, we will be discussing a paper that attempts to estimate the number of TB cases being managed in the private sector in India. Paper: Arinaminpathy et al. The number of privately treated tuberculosis cases in India: an estimation from drug sales data. Lancet Infectious Disease, 2016: published online ahead of print. All welcome. 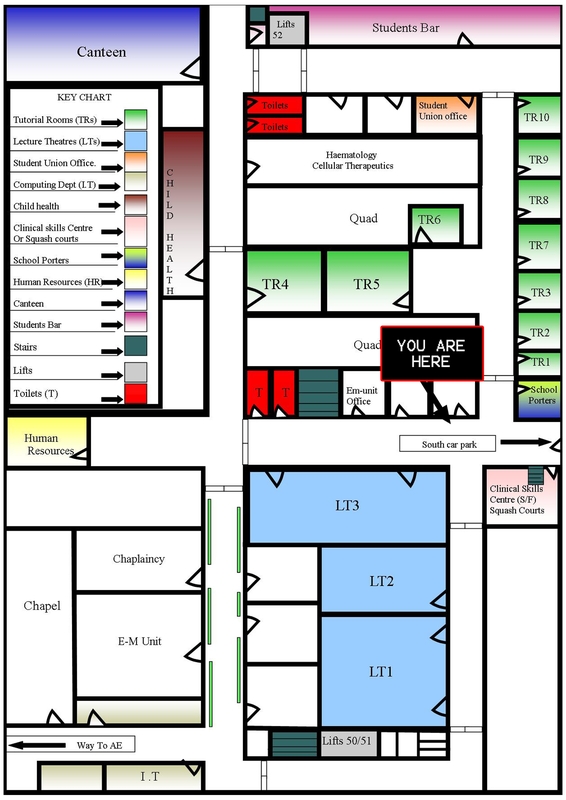 A map of the campus is available here. Instructions about how to get to the Royal Free are available here. The paper is available here and the supplemental materials are available here. Please join us for our first meeting of the 2016/17 academic year, which will be hosted by the MRC Clinical Trials Unit. Were the right drugs promoted and demoted? Was the WHO correct to conditionally recommend use of shorter Bangladesh-style regimens in certain circumstances? How should children be treated? What is the role for surgery in managing drug-resistant TB? If you plan to attend, please email patrick.phillips@ucl.ac.uk before the meeting. Please plan to arrive 5-10 minutes early to allow time to clear security. North London TB Journal Club is on a summer break during July and August. However, we will be back in September 2016 under new management – more details soon. In the meantime, you may like to catch up with videos of previous TB events held in North London – the M.tb Transmission Meeting, the World TB Day 2016 event, or the recent RSTMH meeting on the End TB Strategy.